Not many pretty images are conjured when you think about tie-dyed or dyed clothing. Not for me at least. 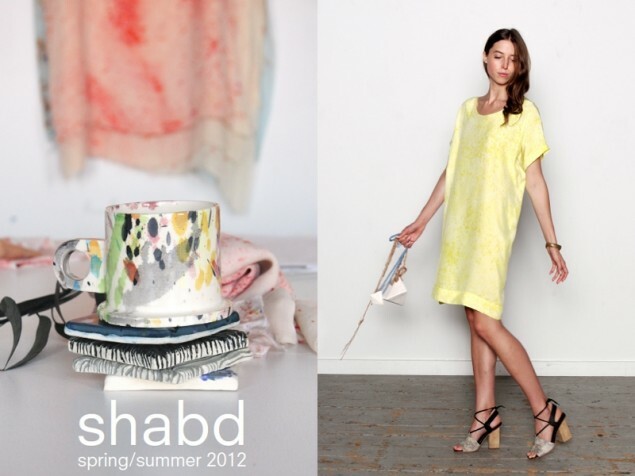 But recently I came across New York label Shabd – the dyed clothing and scarves just blew my mind! 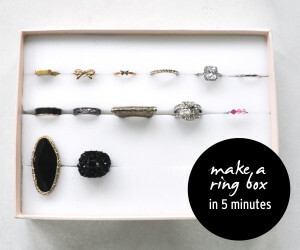 Goodbye tacky dyed designs and hello gorgeous!